SEO.com has an excellend infographic on the reasons so many small businesses are doing a redesign of their websites lately. They get much better results in SEO and ultimately more sales! 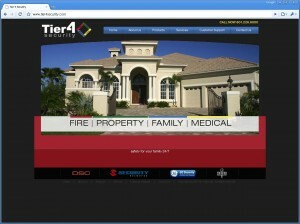 If your company is looking for a redesigned website, contact us today for a FREE Consultation! 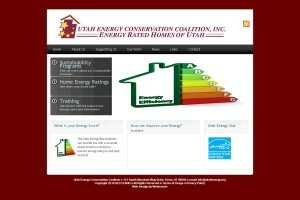 This entry was posted in Utah SEO, Utah Web Design on May 7, 2012 by admin. We just finished up a CMS website for the Utah Energy Conservation Coalition. They are a non-profit organization that helps you make your house energy efficient and saves you money on your monthly utility bills! 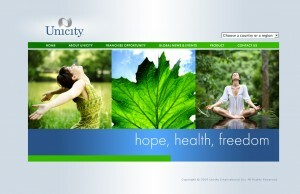 The main goals they had were to get a website that they could easily update themselves. 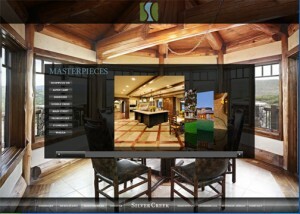 We implemented a CMS website for them and showed them just how easy it is to update their content. We will be adding a Newsletter program to their Online Presence in which people can sign up for in order to get the latest tips and news about making their home as energy efficient as possible! This entry was posted in Utah Web Design on April 13, 2010 by admin. During our FREE consultations, I quite frequently meet clients that are looking to replace their current web design company. Typically the complaints are about poor service, how long it takes to get anything done, or that the web design firm is simply not listening to the clients wishes or desires in regard to their website. Quite frankly I don’t get how someone can be in business and forget that these are YOUR clients and not the other way around. A few weeks ago, I went into a FREE consultation and I was totally shocked at the level of service this particular client was getting from a different firm (I will leave the name out). I asked them why and they were not happy and they pointed out that they were horrible at service, took forever to do anything, and they did a CMS website for them but they didn’t take the time to show them how it worked. I asked the client to login to the CMS and so we could take a look around and see what they were doing. They were using WordPress and at first it appeared the company that did this knew a decent amount of what they were doing as they at the least had some good plugins, did the Permalink change, had Google Analyitics installed etc. The website was not that bad looking, but the only thing they forgot to do is SHOW THE CLIENT HOW TO USE IT! He continued to show me how he was editing a page. He went to the Pages tab and opened up a page and it was simply all HTML. Plain and simple, he was using the HTML tab instead of the Visual Tab in WordPress. With any change he was going to someone else’s website and copy and pasting the code and tweaking it to his site. Basically he was learning the basics of HTML. So when he said they didn’t really show them how to use WordPress, he was right. The biggest reason to use WordPress, is so you can easily update your web pages yourself and not have to pay a Web programmer to make the changes for you. If you sell a WordPress website, this is the FIRST thing you should show the client as that is the whole reason they bought the product! So in about 5 seconds I showed him how to fix that problem by using the Visual button and I even showed him all the other additional Toolbar shortcuts and what they did. I went to this Free Consultation with the idea of selling another website, but I told the client if you like the look of your current website, then you could keep it and now that you know how to use it, you might be fine. Of course, I would rather have them do a new website as we make more money, but the truth is that they have a decent website and the only thing that this other company was lacking was CUSTOMER SERVICE. Our clients are amazed at our customer service! We offer prompt, fast, and friendly service as that is just the way we are. If we sale you a CMS website, we will actually show you how to use it and if you have any questions in the future on anything, one quick email and we will have an answer for you typically that same day. This entry was posted in Utah Web Design on April 4, 2010 by admin. What is the difference of WordPress.org and WordPress.com? WordPress.com is a FREE service that is hosted by and at WordPress.com. It is similar to Blogger, which many people refer to as blogspot.com. You have NO hosting fees, but you are tied down more and cannot install custom themes and custom plugins etc. WordPress.org is the main domain for the WordPress Community. With WordPress.org you are basically downloading the latest version of WordPress and installing with your hosting account. The software is FREE, but you have to host it yourself at some hosting company that supports hosting WordPress, as in Webnovate. Hosting is rather cheap and you have a ton of options with WordPress.org and you have support from the entire WordPress.org family. Wordpress is growing and growing and there seems to be more and more plugins and themes, information, and support. WordPress is rather easy to install. There are a few things you want to do from scratch to help your SEO out as in changing the permalinks. If you are a non-techy person and want us to install it for you, just give us a shout and we would love to help you out. If you host with us, then we will set it up for you for FREE. 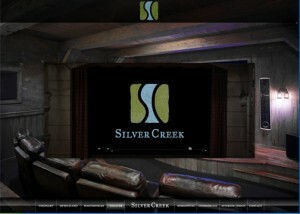 This entry was posted in Blogs, CMS, Utah SEO, Utah Web Design on February 20, 2010 by admin. 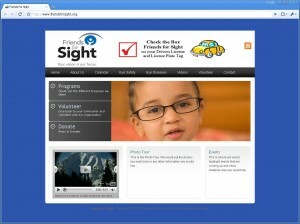 Friends for Sight launched their new website at www.friendsforsight.com. 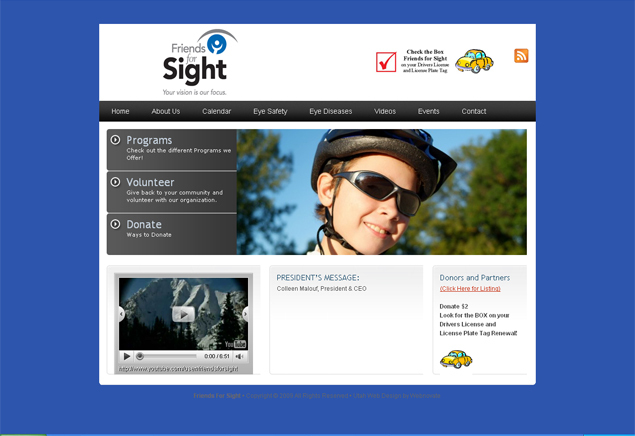 Friends for Sight is a non-profit organization that helps prevent blindness in Utah. They provide vision screening for children for Amblyopia (Lazy-Eye Blindness) and preserve sight. Since 1955, over 521,024 children – that’s over “A Million eyes” – have been screened. In addition, over 374,022 adults have been screened for Glaucoma, the sneak thief of sight. Since they established the high school drivers training vision screening program in March of 2001, 100,416 students have been screened in schools throughout the state. Webnovate developed the website below with a full editable Content Management System (CMS) and embedded their Youtube Video on the website. We also setup an online donation page using Authorize.net in order for prospective donors to contribute to their great cause. If you would like to dontate to thier cause, please visit their online donation form at http://www.friendsforsight.org/donations/donate/. Don’t forget to donate $2 when you renew your Utah Drivers License and License Plate Tag. 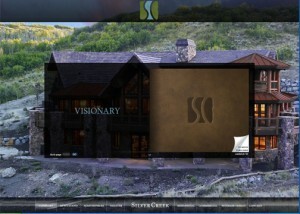 This entry was posted in CMS, Featured, Utah SEO, Utah Web Design on November 9, 2009 by admin. Is your company looking for a Content Management System? Content Management Systems (CMS) are a valuable tool to many small businesses. They offer you the ability to login and edit your webpage without the need for a web developer. So what is the difference between Custom Web Design and a Content Management System? They each have their advantages and disadvantages. They give you the ability to make changes or edit your websites content rather easily without the need to call a web developer. 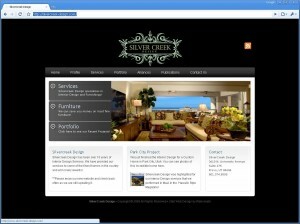 They are typically less expensive than custom web design as the “framework” is typically set in place. The best way to think about this is by using a house as a metaphor. A house has its framing done and then you go in and decorate or plugin your paint colors, pictures, etc. With a CMS you have the framework laid out as in different boxes etc. You then modify the CMS with your companies information, pictures, etc. There are different “frameworks” that you can work with, but the main point is that each “framework”, as plans to a house, are preset and then you can populate the content. You have the ability to be very creative as you can do pretty much anything you can dream of as things are not predefined. For example, you can place an image anywhere on the page etc. Your website can be as unique as you need and you can focus on all aspects marketing. For example, you can really get down to targeting your demographic with custom designs that represent your corporate image and tie that into your branding and other marketing avenues. 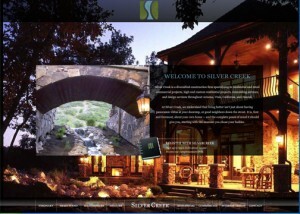 Webnovate is a full service Utah Web Design firm. We offer full realm of options for your small business as each business is different and has different needs. 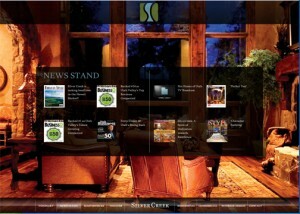 We provide Content Management System websites as well as Custom Web Design. We provide a FREE consultation in which we can come meet with you see what woul be best for your company! Contact us today or fill our our RFP Form to see what we can do for you! This entry was posted in CMS, Utah SEO, Utah Web Design on September 10, 2009 by admin. Website Management Outcoursing (WMO) is the contracting of the management of a website and complete online environment to a 3rd party service provider. For many medium-sized companies or organizations it makes sense to outsource the website and online presence to a company as Webnovate. Many online projects require the skills of creative graphic designers, excellent developers, exceptional project managers, a great hosting company, SEO and SEM campaign management , and much more. Webnovate is the perfect fit as we have people that specialize in each of these processes. In todays competive marketplace, your company needs a company that specializes in these services. With the growth of popular Social Media websites as in Facebook and Twitter, it adds a completely new dimension to your web presence. You can no longer simply have a website up on the Internet. You need to utlize these Social Media website and other various tools to increase your traffic on your website. You also need to tie that traffic into helpful and relevant reports so you can analyze your traffic and inturn, turn that into increase sales. If your company is looking to outsource your web managment, please feel free to contact us or fill out our Request for Proposal. This entry was posted in Utah SEO, Utah Web Design on June 22, 2009 by admin.